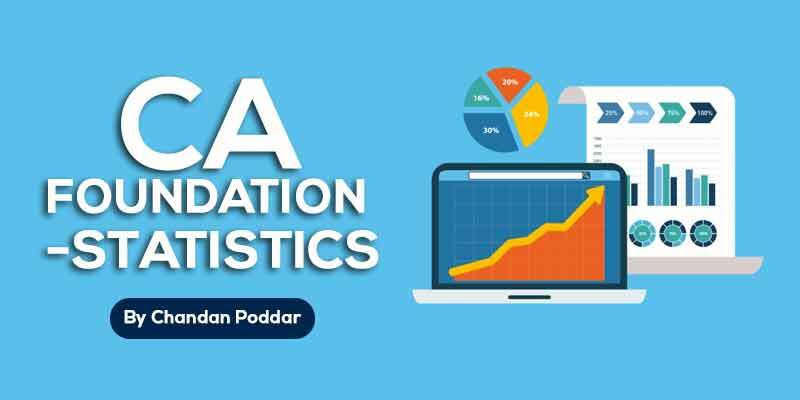 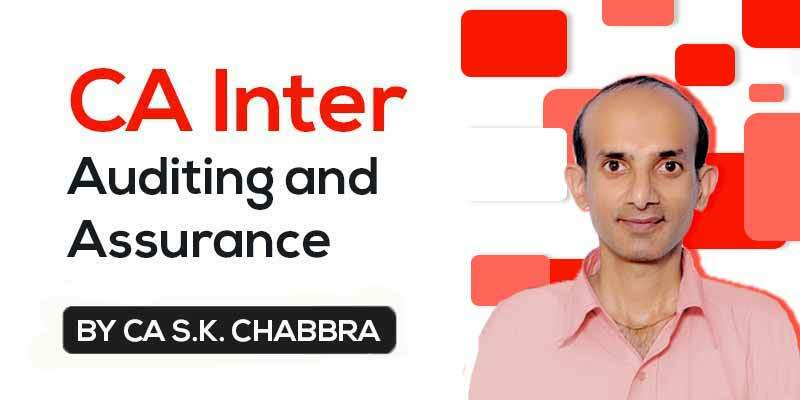 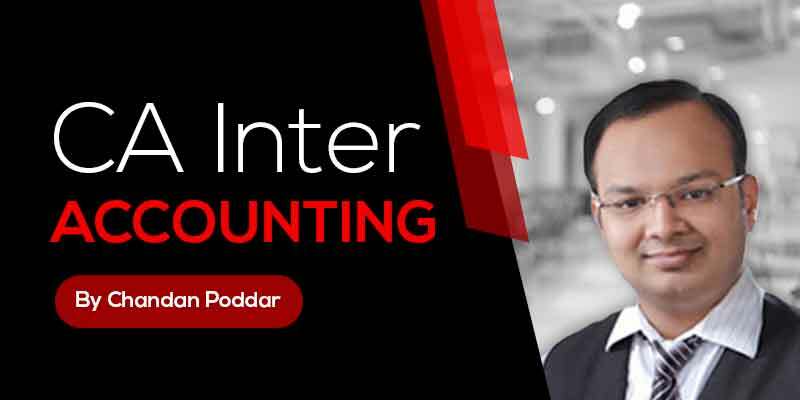 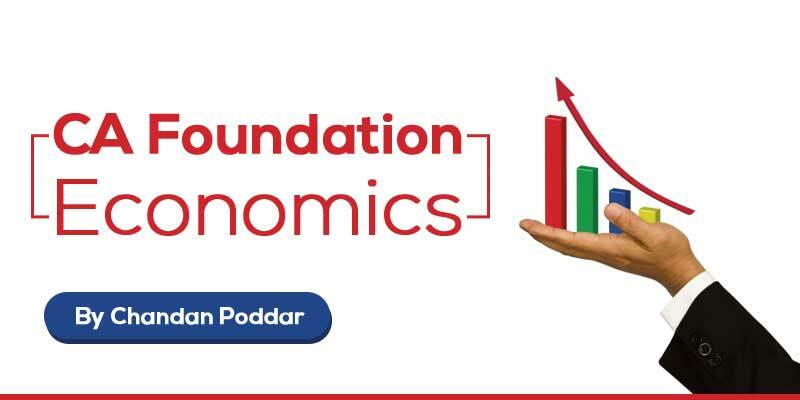 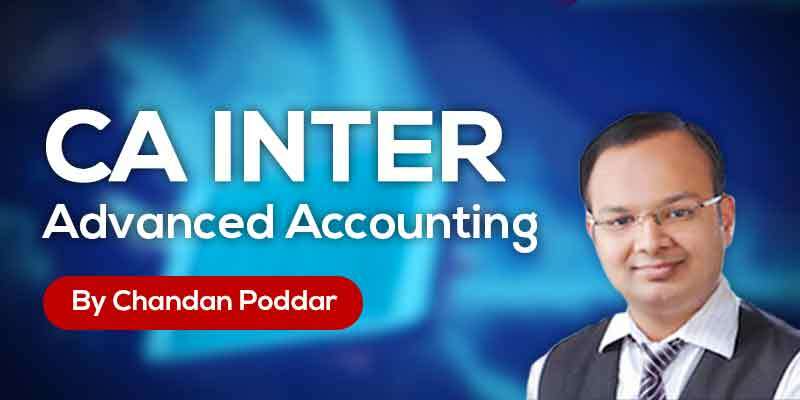 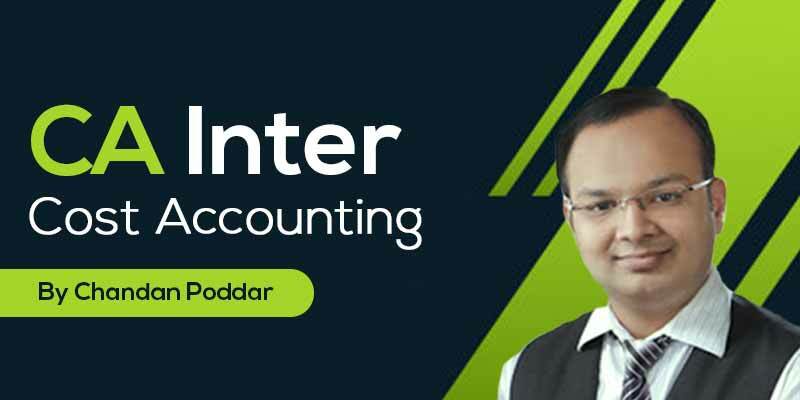 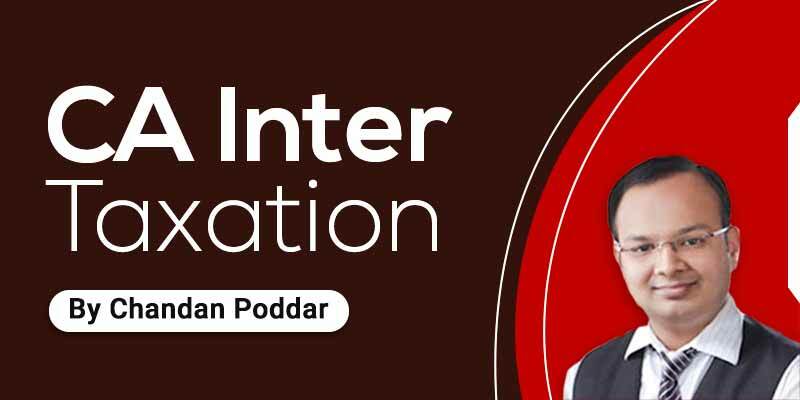 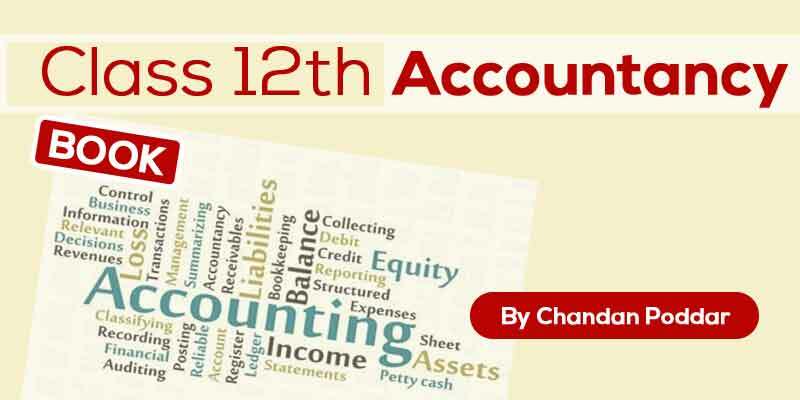 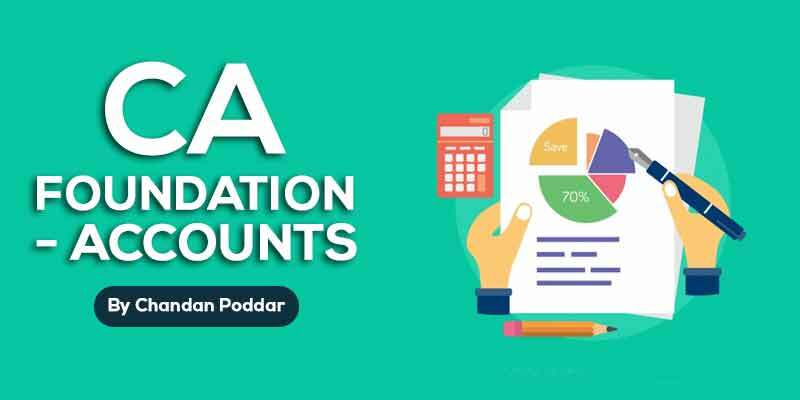 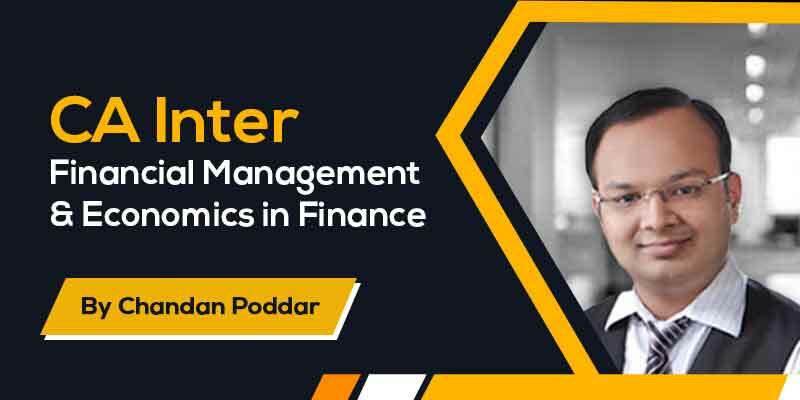 Chandan Poddar presents CA Intermediate - Financial Management and Economics in Finance Full course. 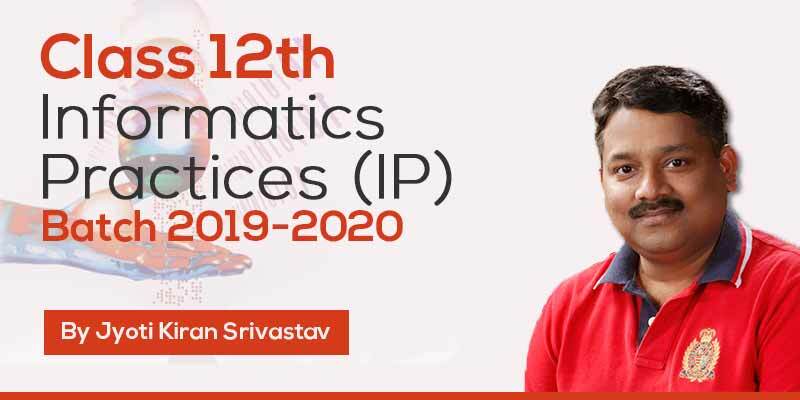 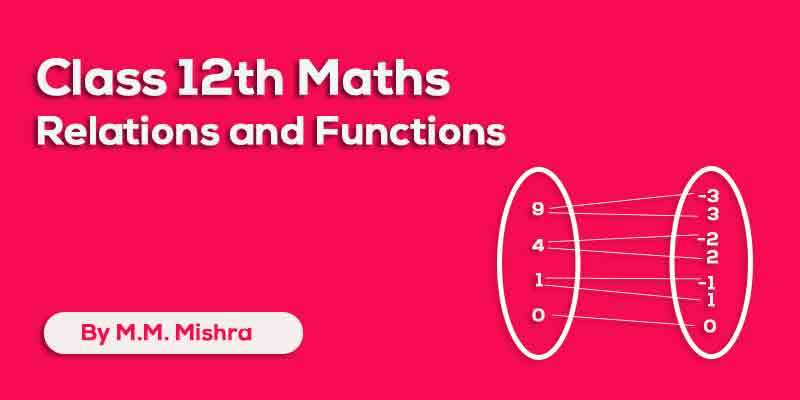 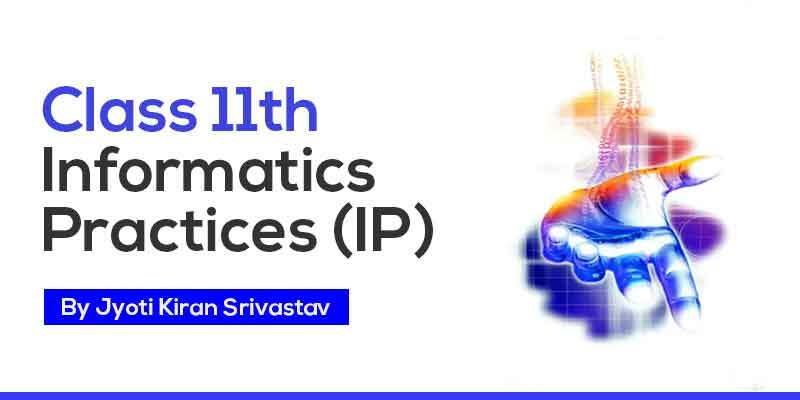 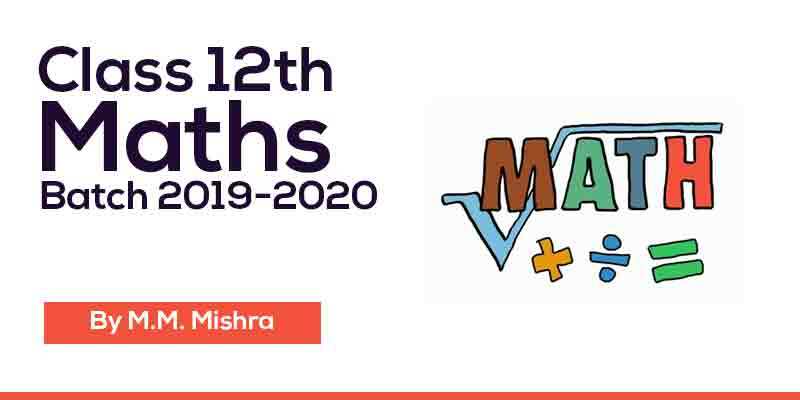 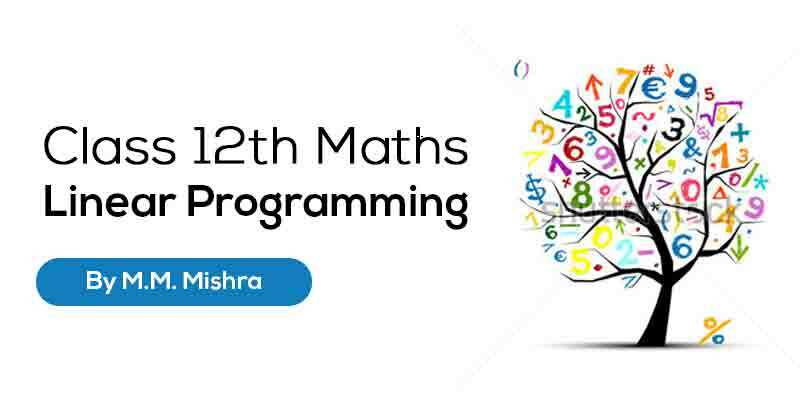 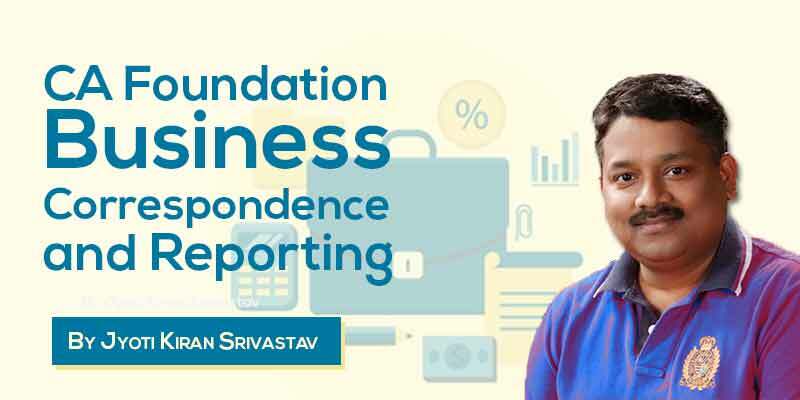 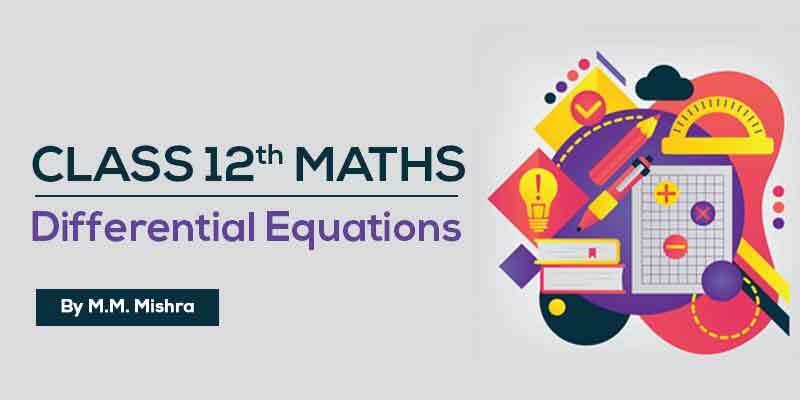 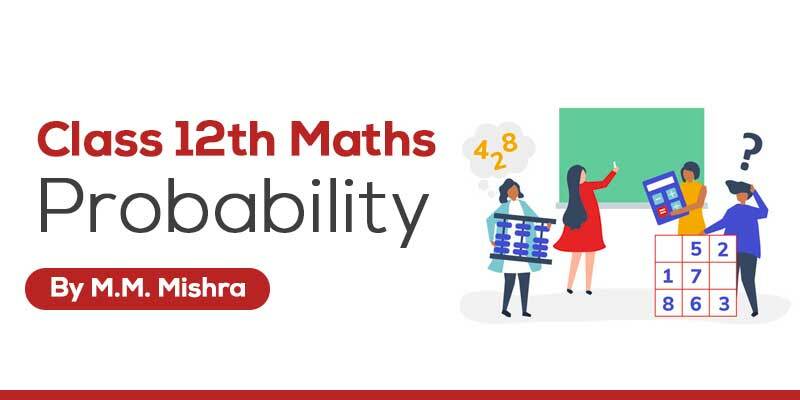 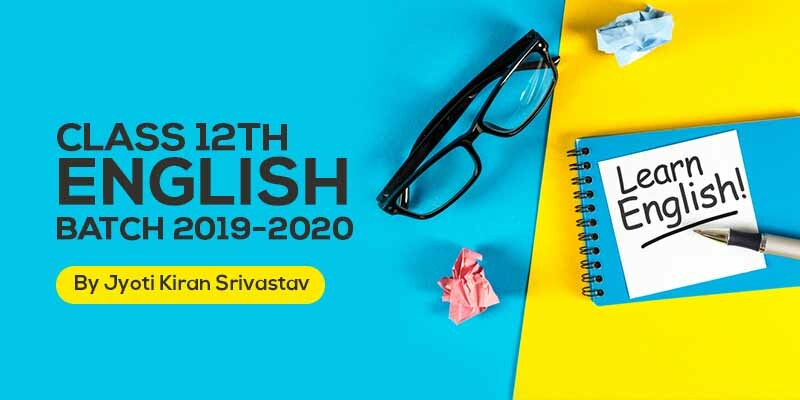 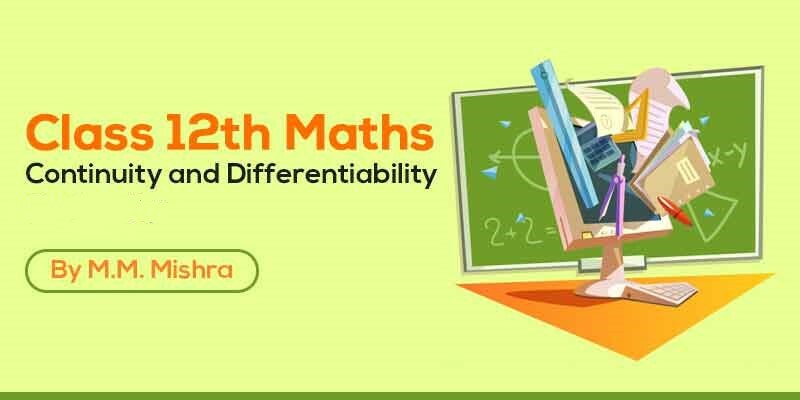 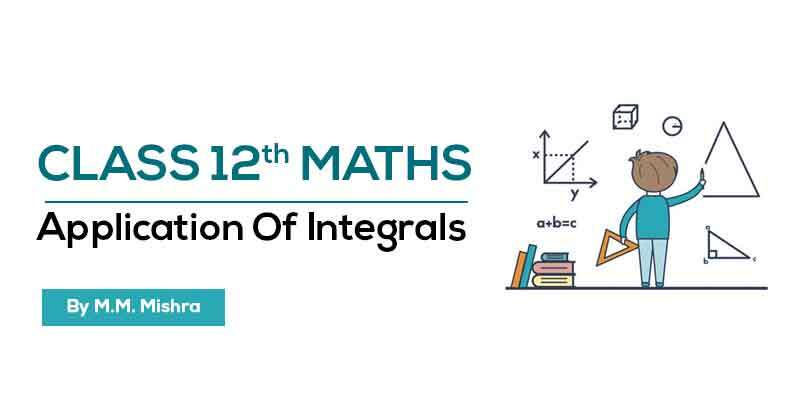 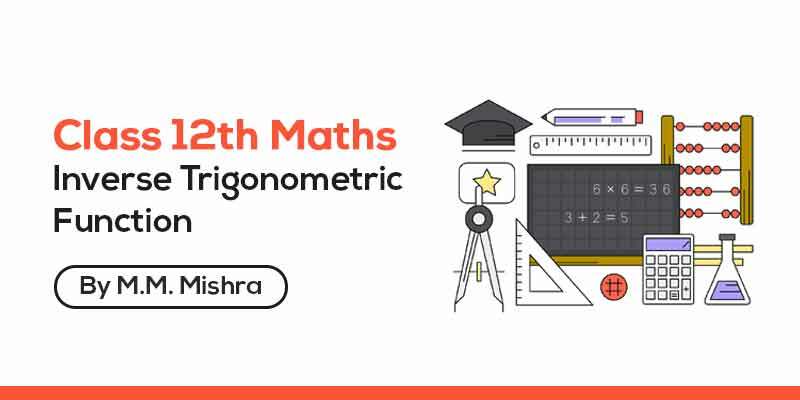 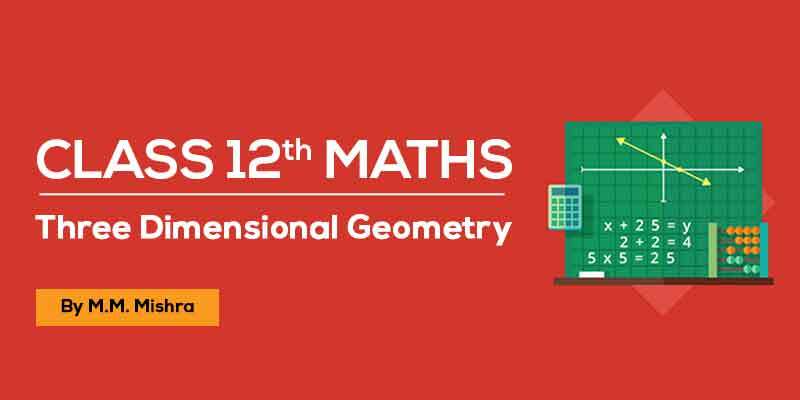 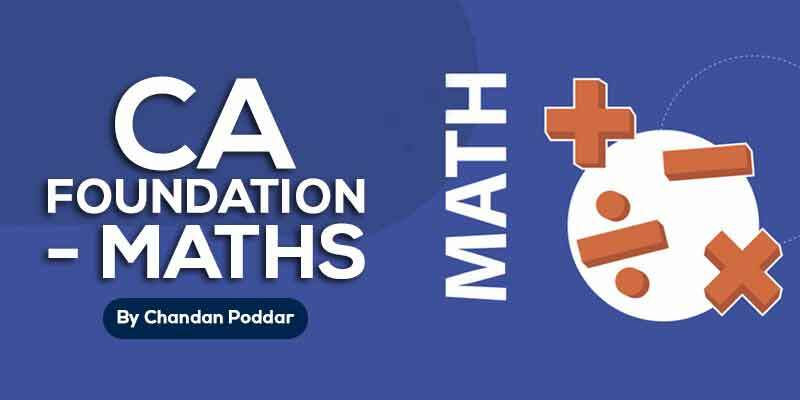 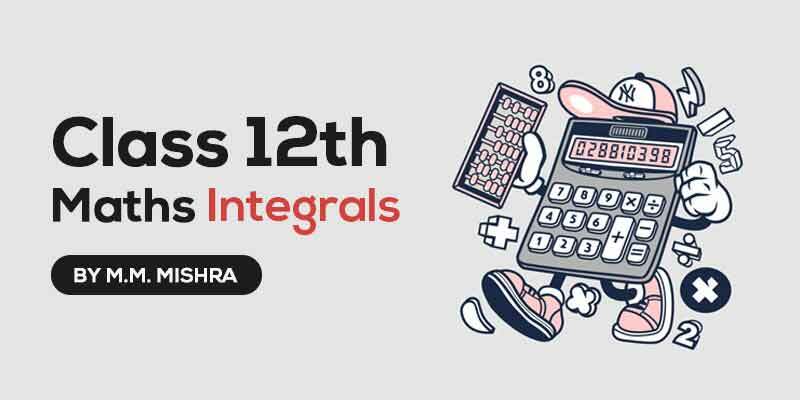 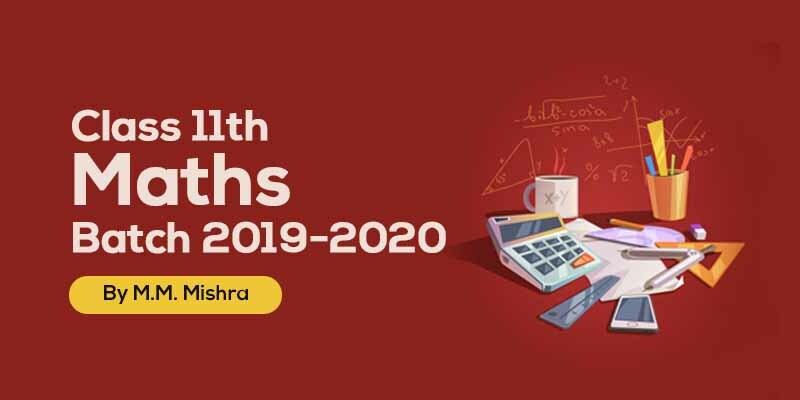 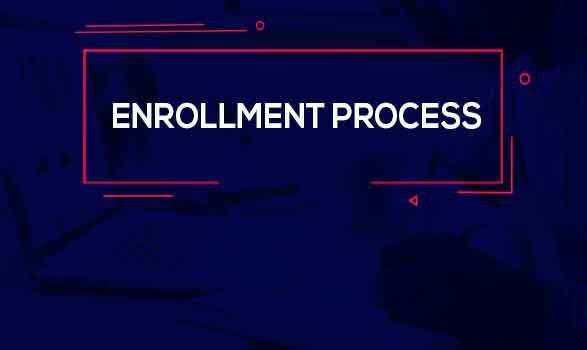 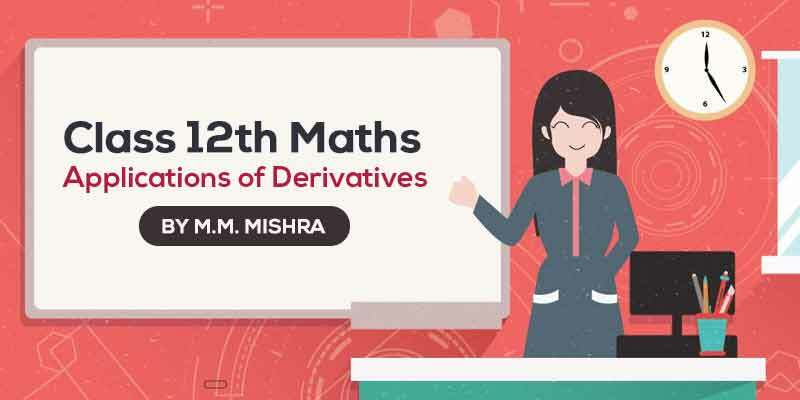 This course will be helpful to the students of CA Inter and they will be able to have better understanding of this subject to score high scores. 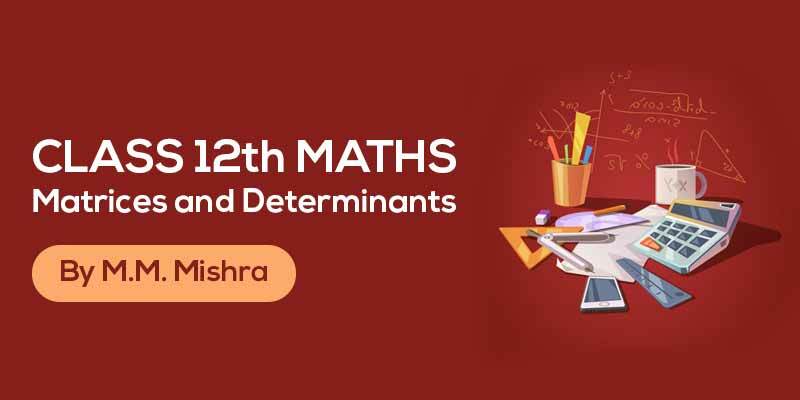 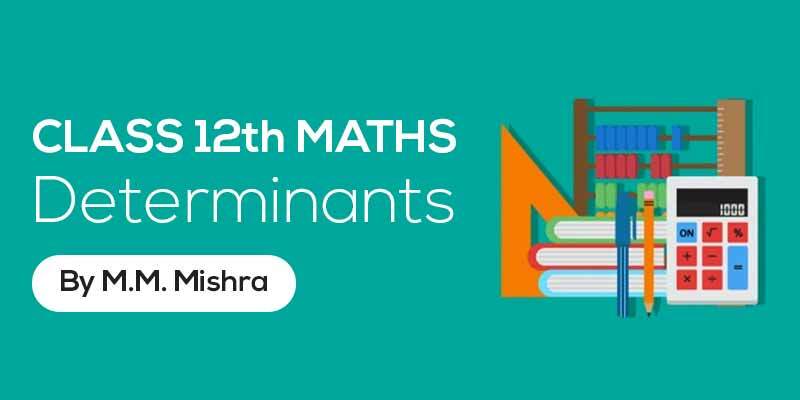 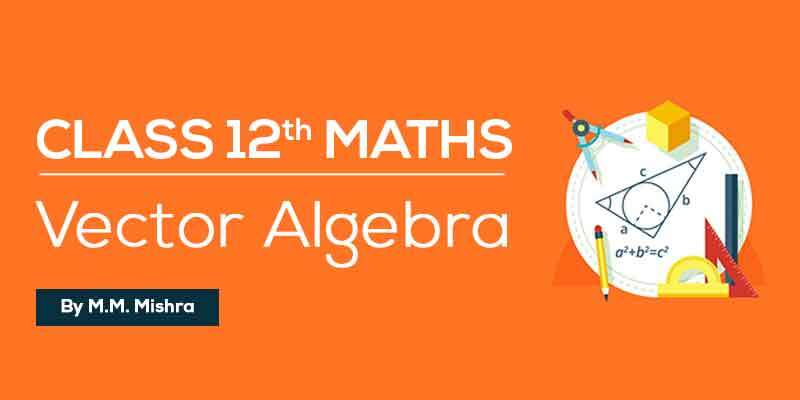 So, if you want to clear your subjects and score excellent marks in the subject this course is for you. 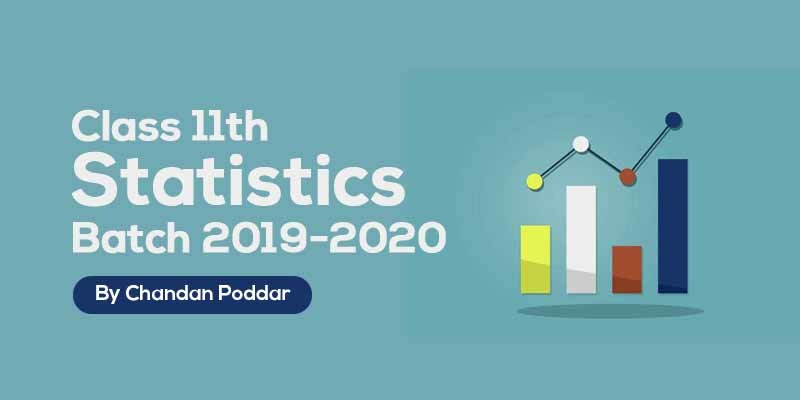 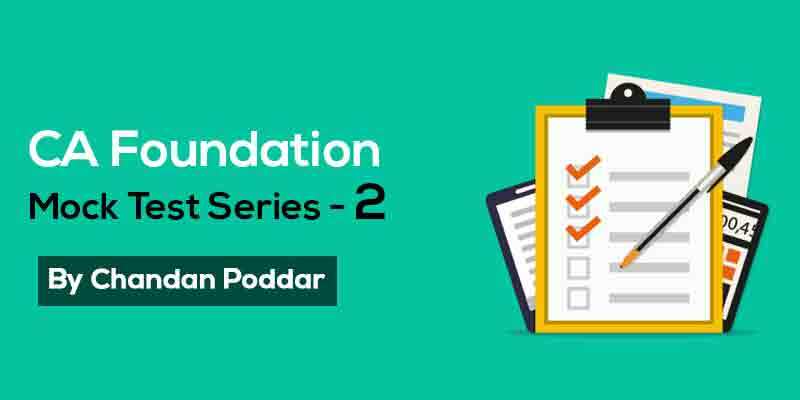 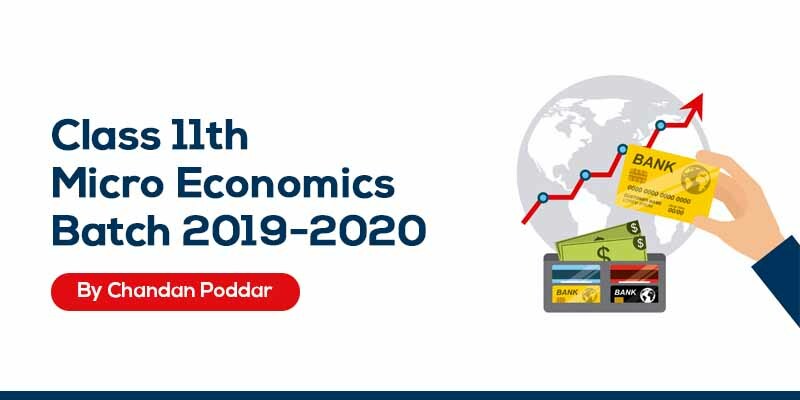 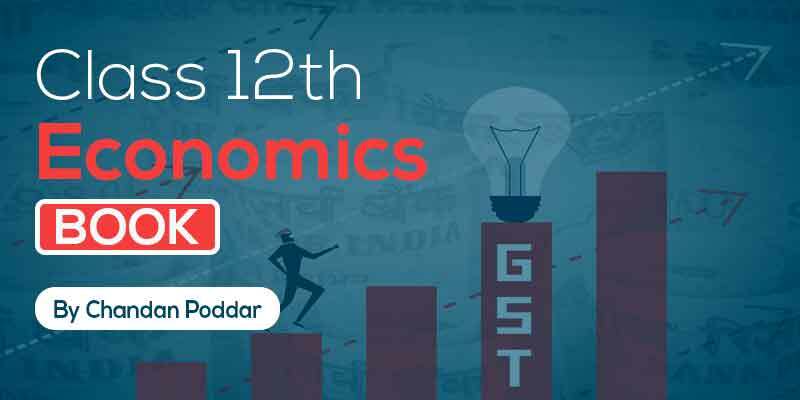 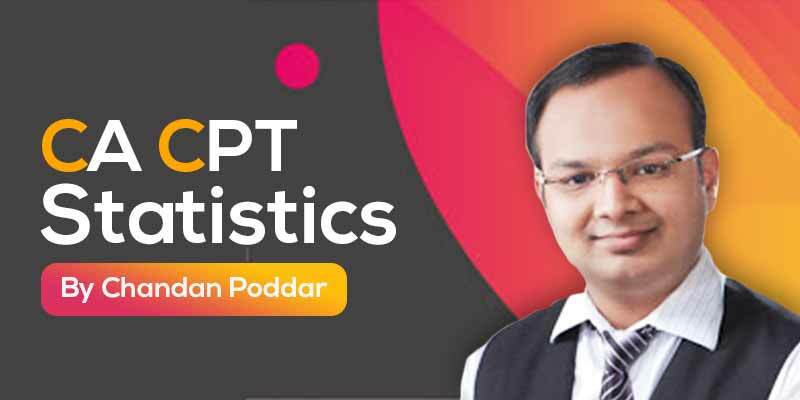 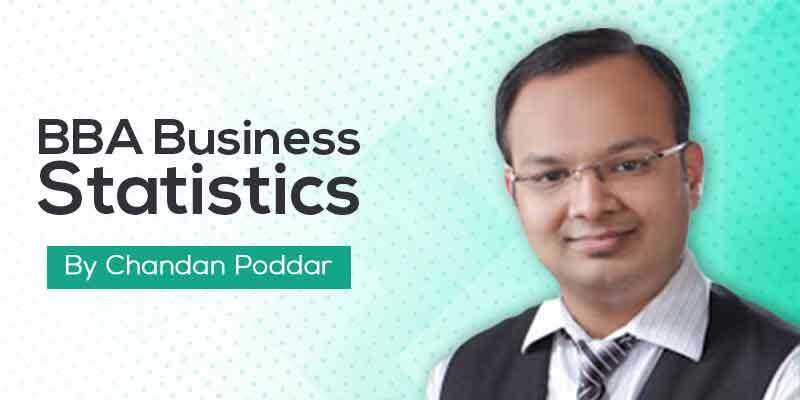 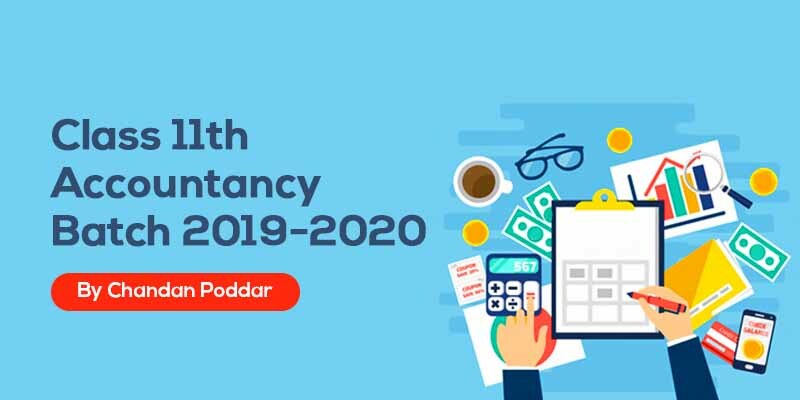 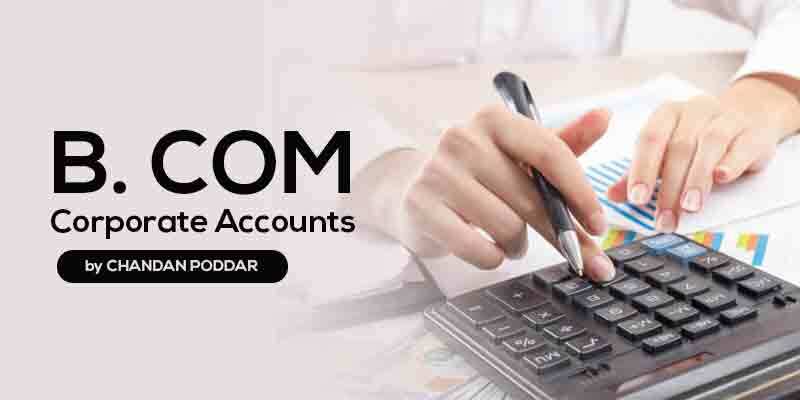 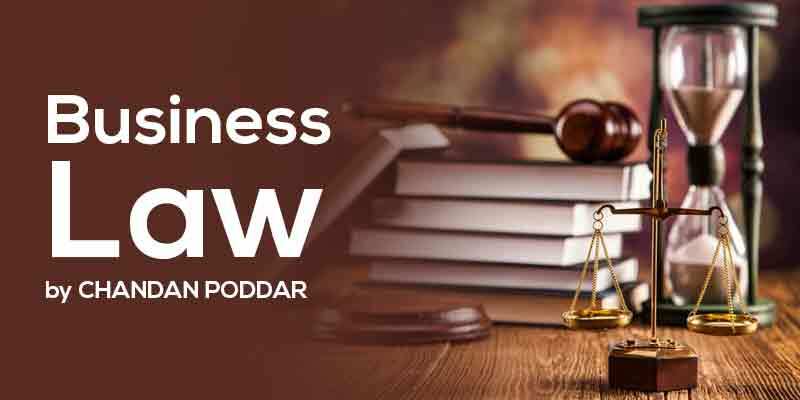 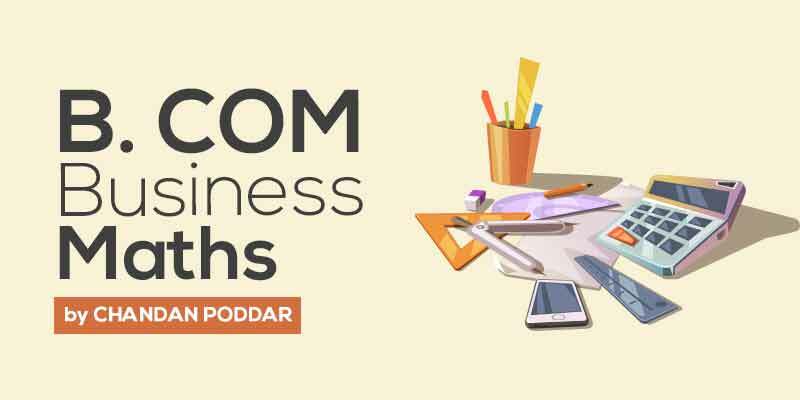 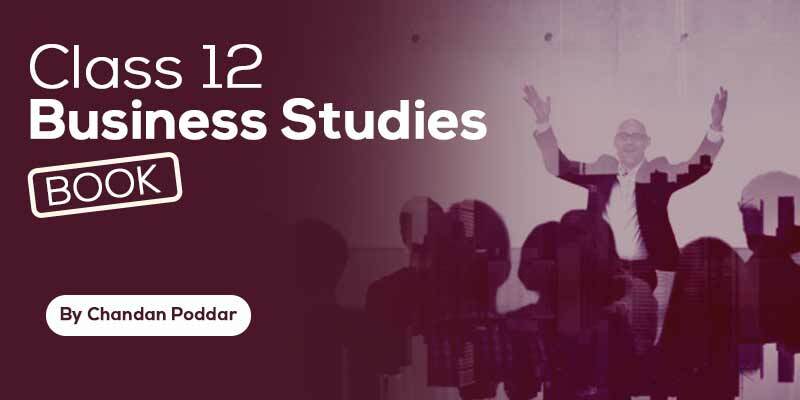 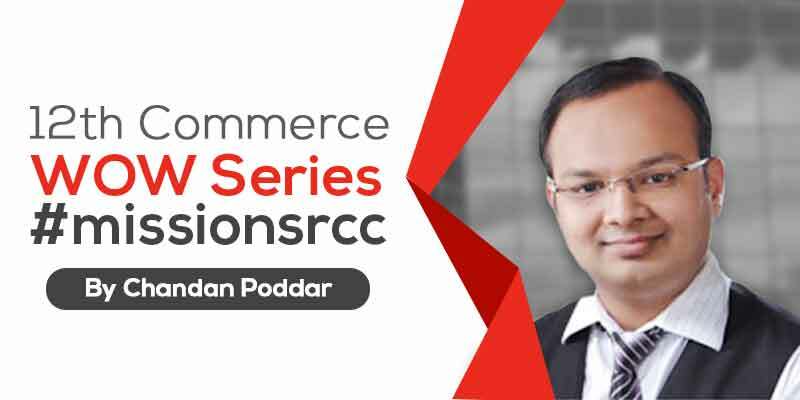 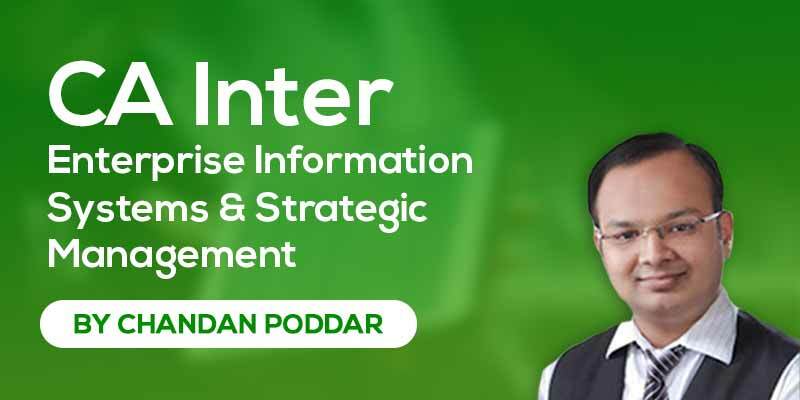 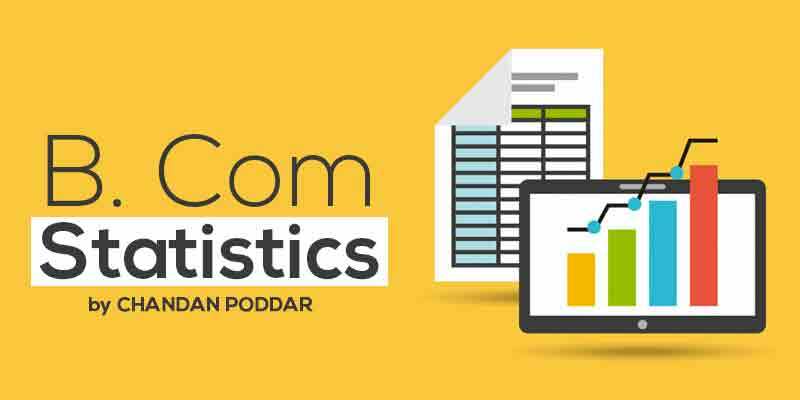 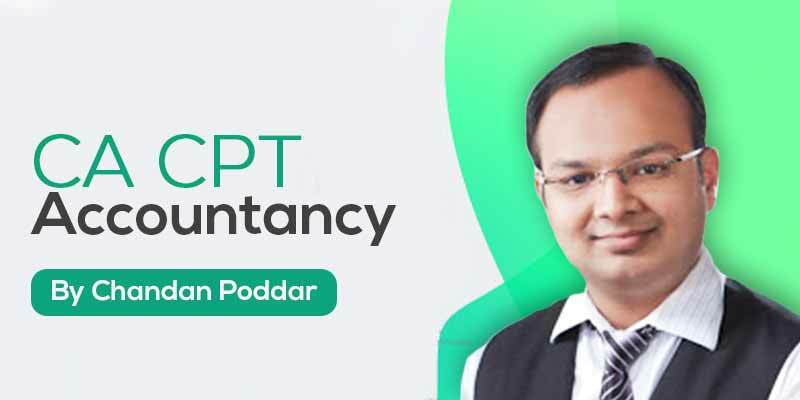 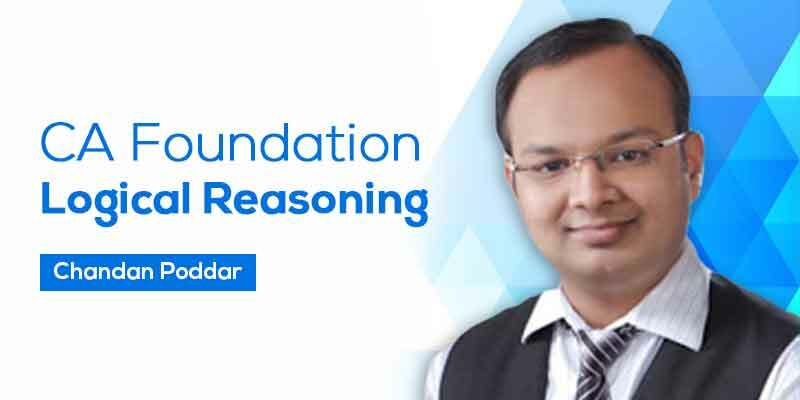 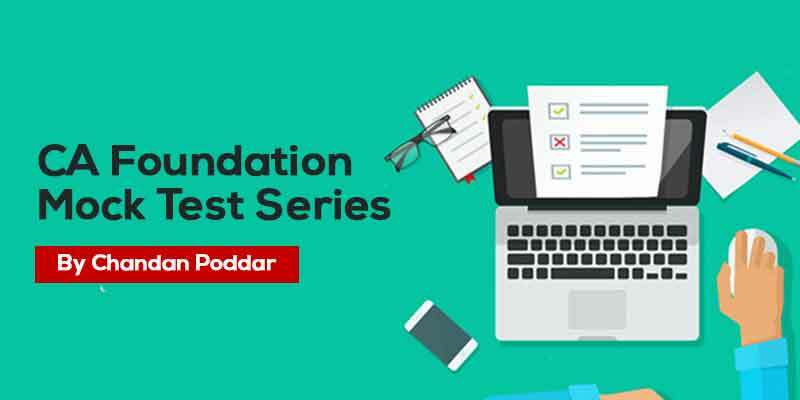 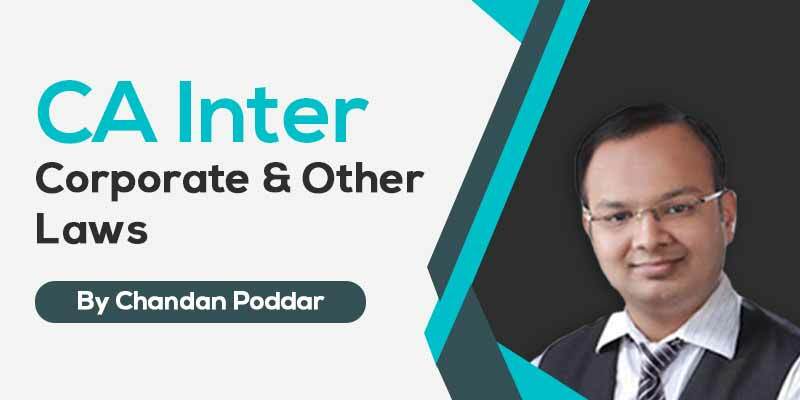 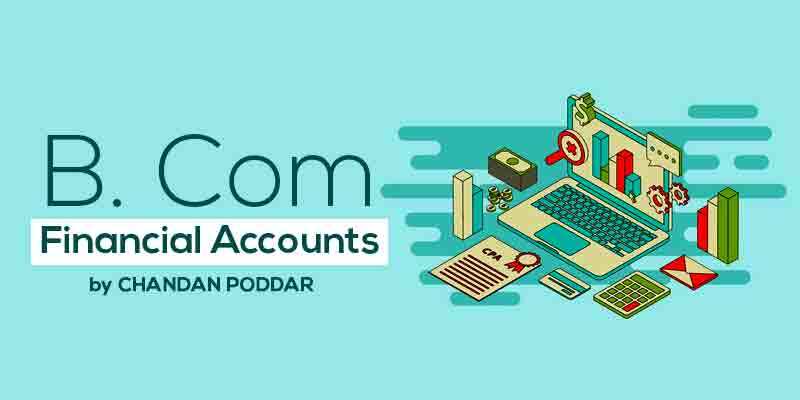 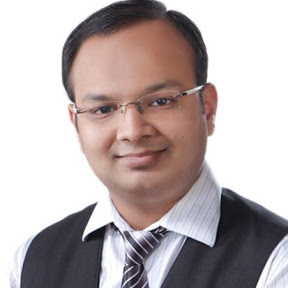 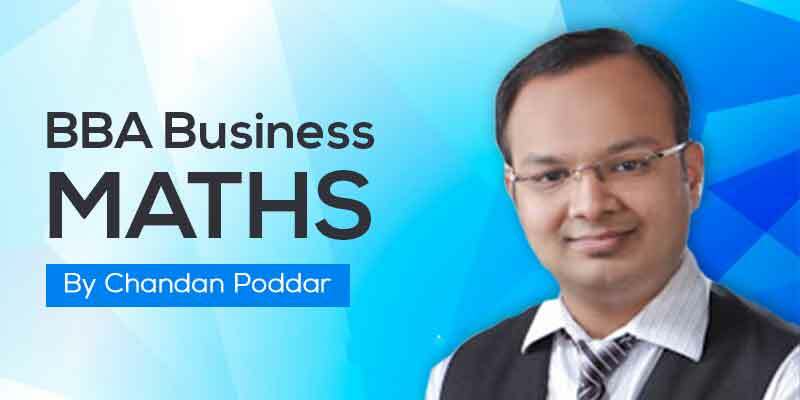 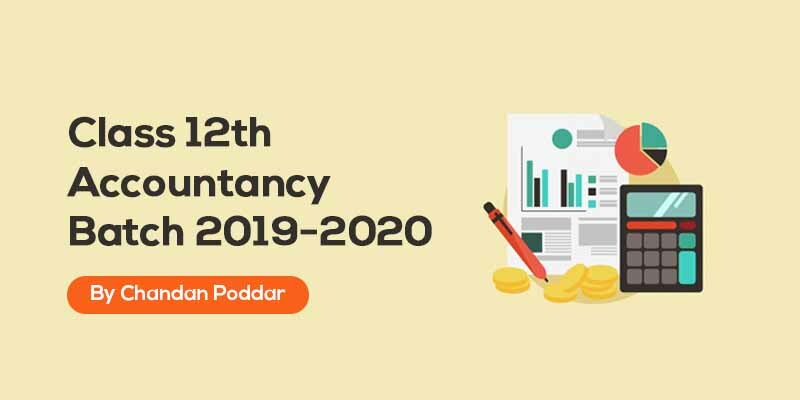 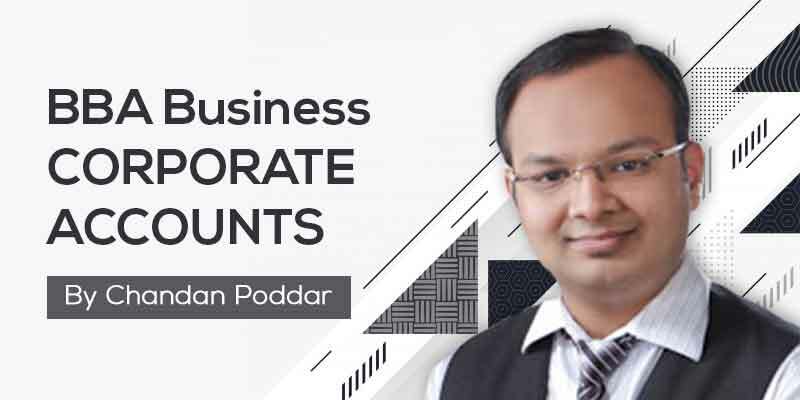 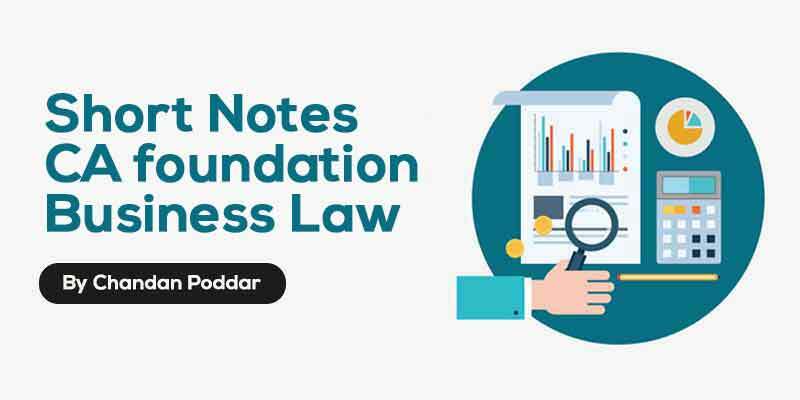 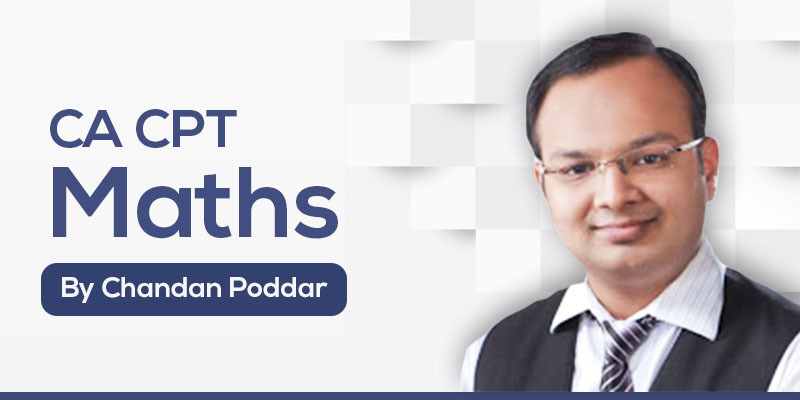 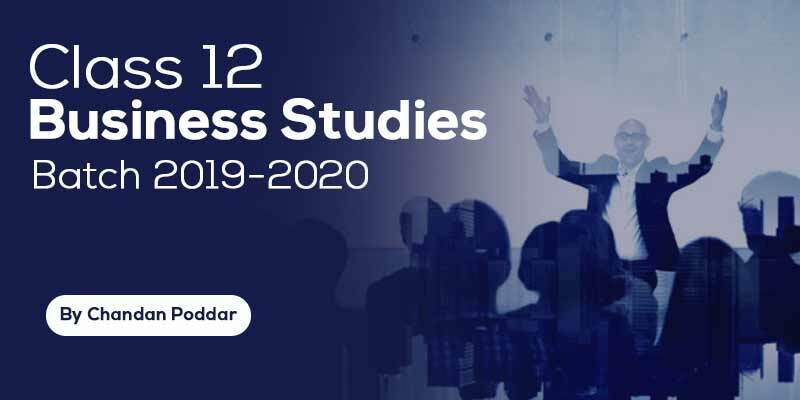 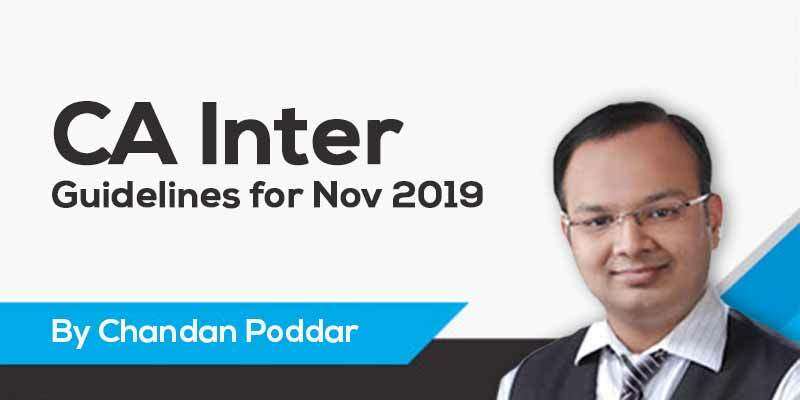 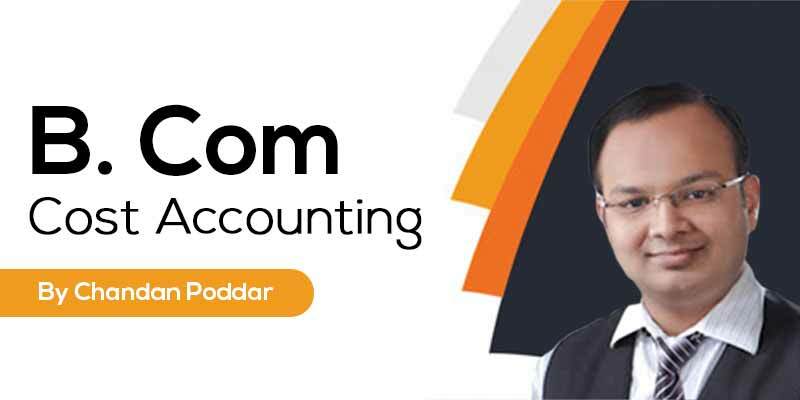 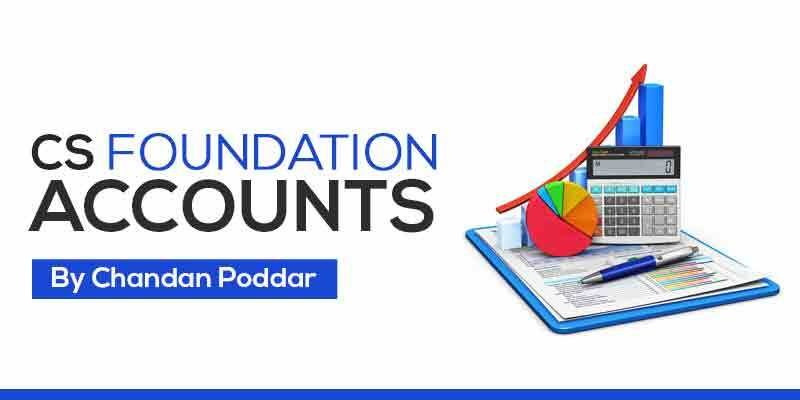 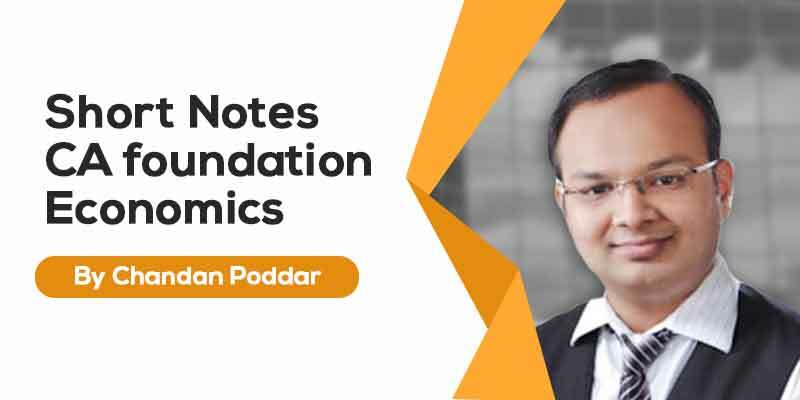 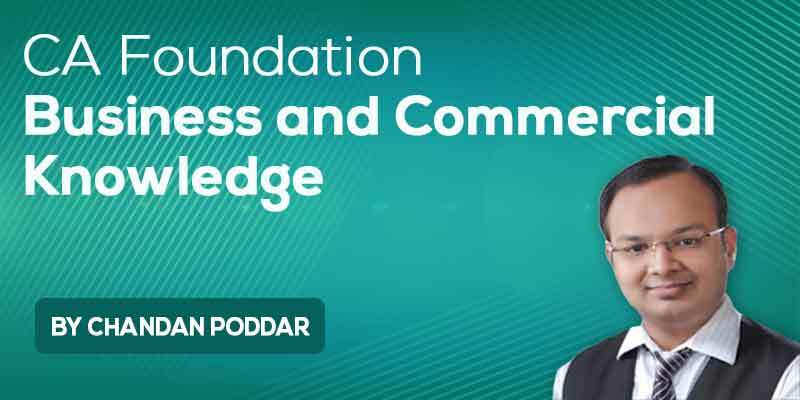 Commerce | Complete Commerce Guru | 11+ years Experience | Chandan Poddar is an author, a passionate teacher and a research scholar. 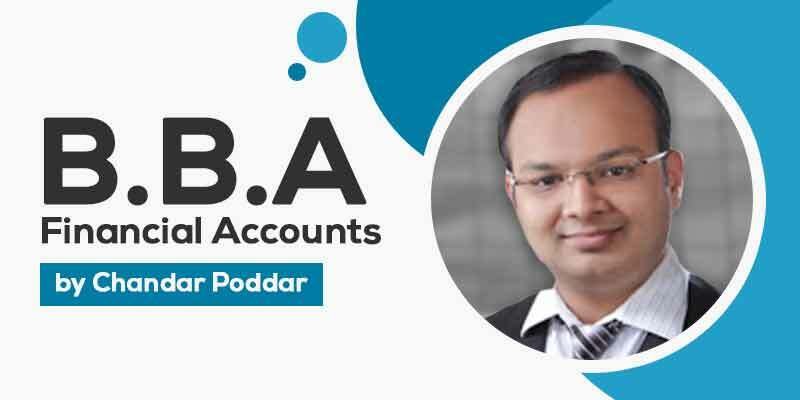 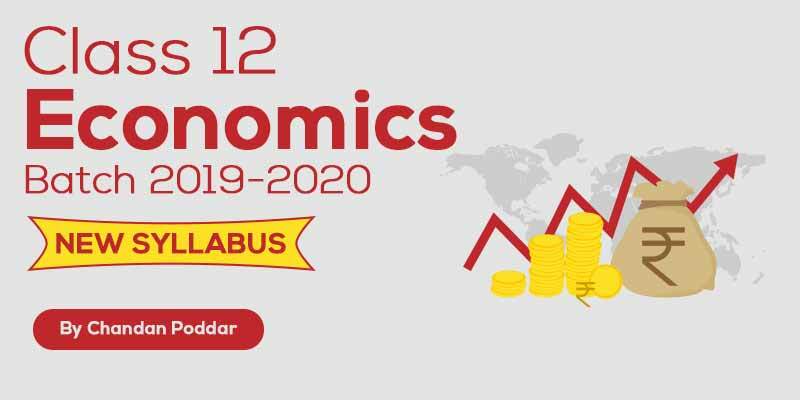 Commerce being his area of interest, he has penned down a lot of books related to Accounts, Business Studies and Economics.